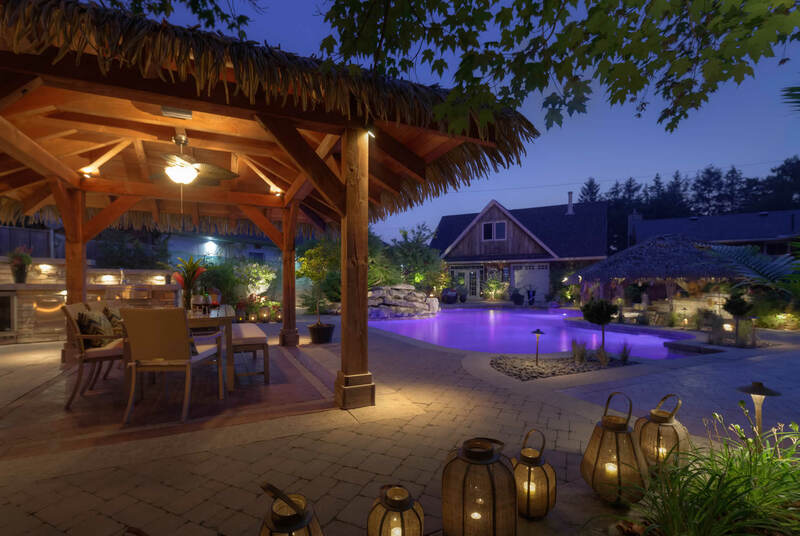 Wondering how to get started with your Waterdown landscaping project? 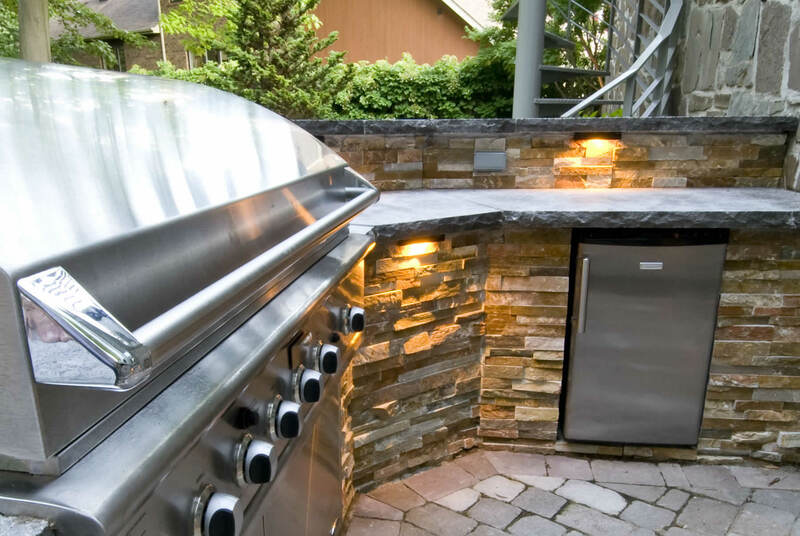 Let our experts help guide you through the design process with a landscape consultation. 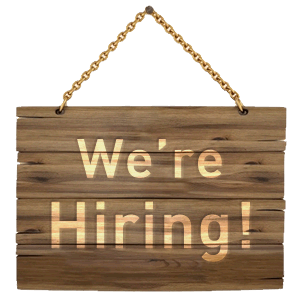 Are you also anxious about finding one company to design, build and maintain your landscape? We’ve got you covered! 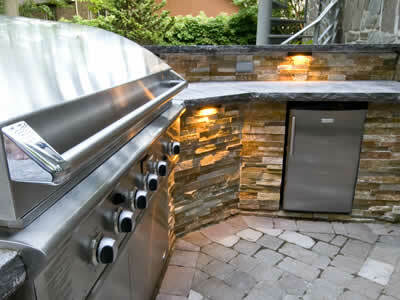 We are a full service landscape design, construction and maintenance company. 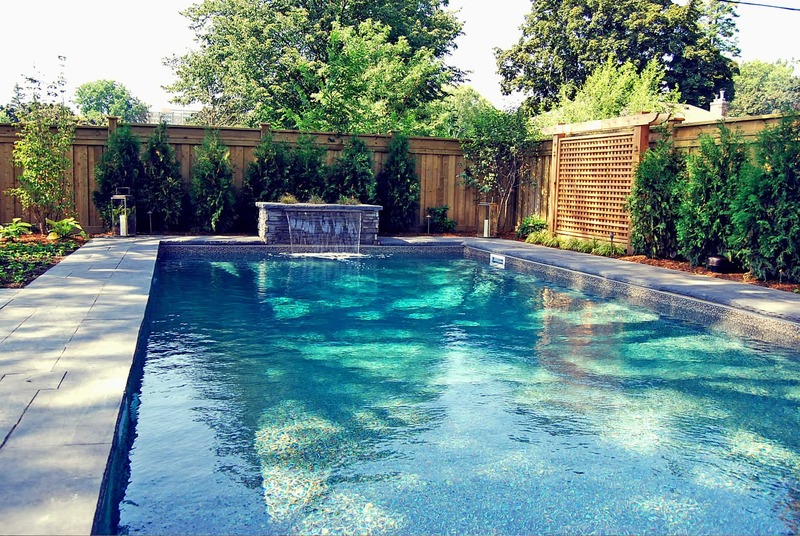 We even build all of our own pools so you don’t need to deal with additional contractors. Book your consultation today. Let’s get started! 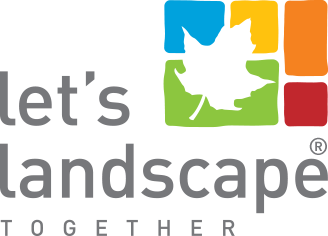 Let's Landscape Together is a division of 1165298 Ontario Inc.